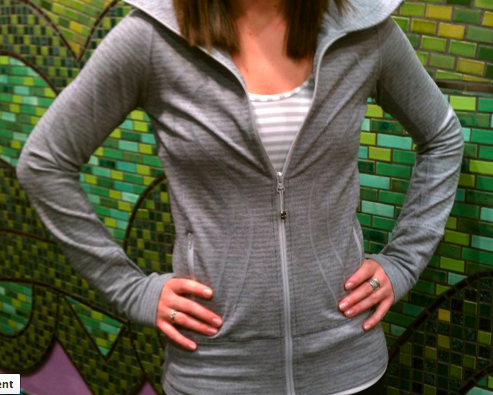 Ooooh..I’m kinda loving this pique In Stride Jacket. I have a black Pique In Stride from last year that I love and had wanted a light grey pique one but wasn’t happy with the contrast detailing on last years. This one is even nicer! New Lululemon Showroom Opens in London! "New Headband! The Bang Buster Headband"